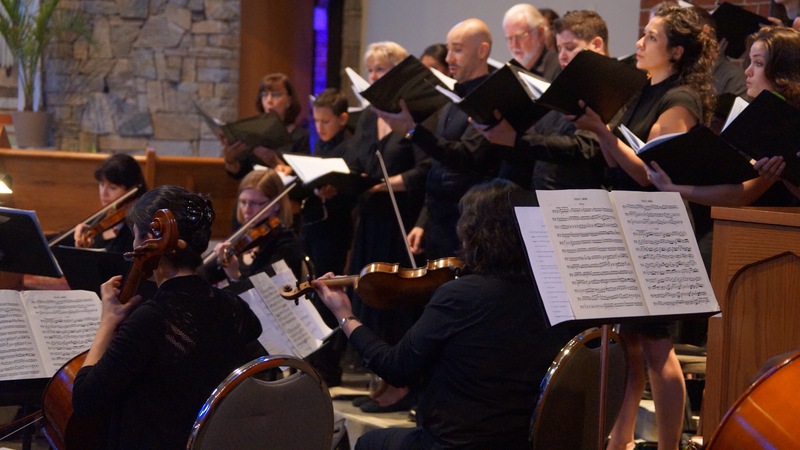 On Ascension Thursday, May 14, the Carolina Catholic Chorale will conclude their 2014/2015 season singing the Missa Octo Vocum for double choir by Renaissance master Hans Leo Hassler (1564-1612) at St. Ann Catholic Church in Charlotte. 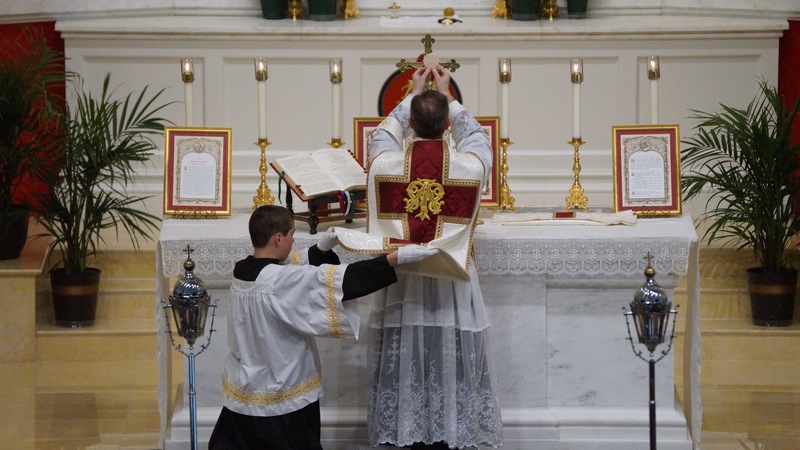 The High Mass will be offered by St. Ann’s pastor, Father Timothy Reid, who has been offering both forms of the Roman Rite since 2008. Thursday’s liturgy will be the second orchestral Mass offered in the Diocese of Charlotte this month, and the fifth in the past 18 months. The Chorale will be accompanied at Thursday’s Mass by the CPCC Early Music Consort. Posted on May 10, 2015, in liturgy and tagged carolina catholic chorale, diocese of charlotte, fr timothy reid, orchestral mass, st. ann catholic church, thomas savoy. Bookmark the permalink. Leave a comment.